I spotted this infographic today and thought I’d share it with you. 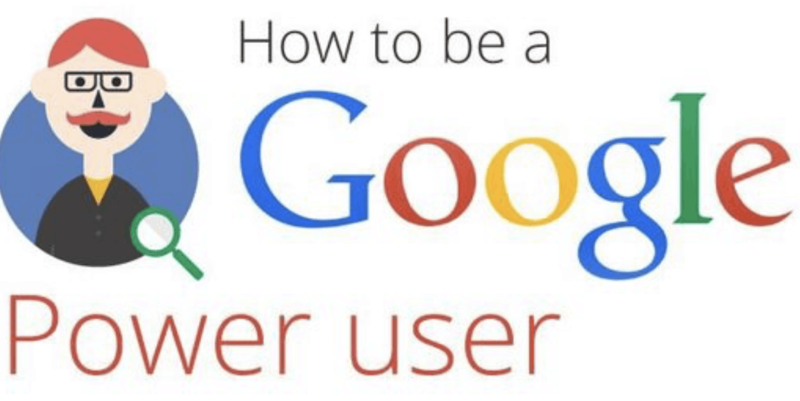 There’s a lot more to Google than just typing what you are looking for into the search box. This infographic is worth studying for a few minutes to get an insight into what’s possible. This is also worth printing out as a useful Google Cheat Sheet. Teachers might want to print this out and use as a lesson when teaching about searching on the web. If you have a great Google tip that’s not covered by this inforgraphic I’d love to hear from you in the comments below.